The Golf game is gaining drastic popularity around the world. Several regional and international tournaments are being held in every part of the world. 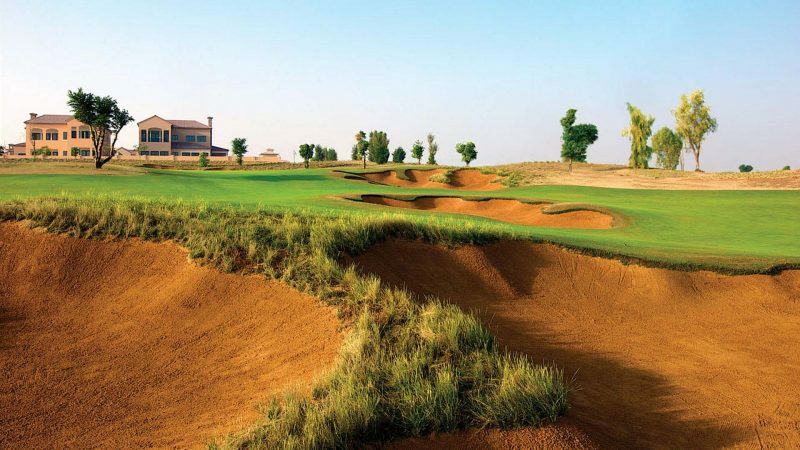 There are some truly amazing courses around the world, with plenty of superb luxury hotels near all the courses, thus we have curated some very interesting packages for all game lovers. The golf here is like none other in the world. Clubhouses are spectacular in the city, they offer several courses and also training for new players. You can even contact different clubs for rental equipment for your team practices. 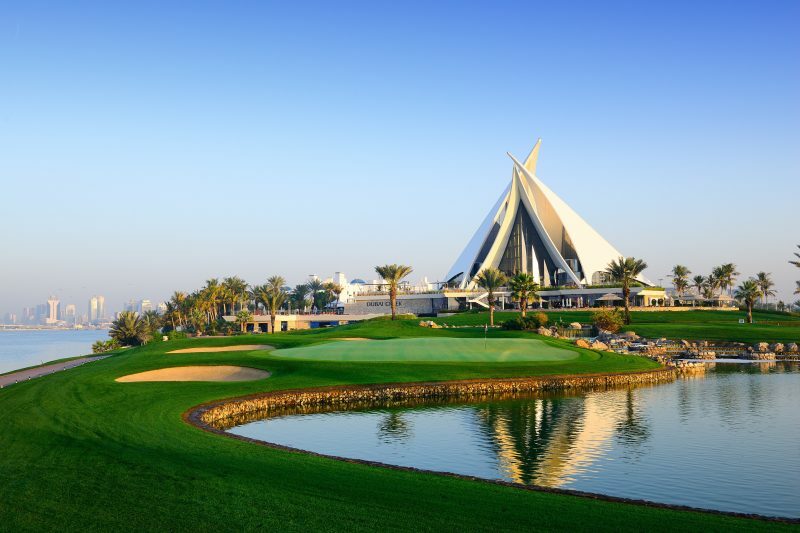 Some of the famous clubs are, “Dubai Creek Club and Yacht Club”, Emirates Club”, “Arabian Ranches Club”. Dubai offers a lot to golf lovers, be it state of the art clubs or international standard food and entertainment, the city has it all. So if you’re a game enthusiast and haven’t visited Dubai yet, you should book your trip very soon, because you’re missing out on a lot of action in the city.